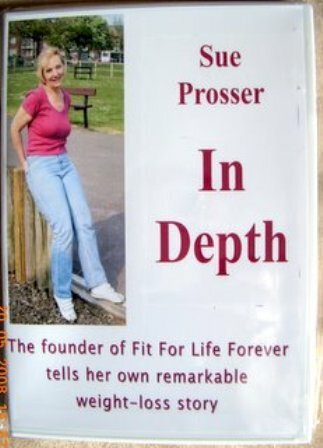 In this 40 minute interview Sue shares her own weight journey and the Biblical principles which now form the basis of the Stop Dieting - Start Living course. Encourage yourself and others with her inspiring story. The downloadable video file is in MP4 format, which should play on most computers, tablets and mobile phones. You'll be sent a link to download the file on completion of your order.